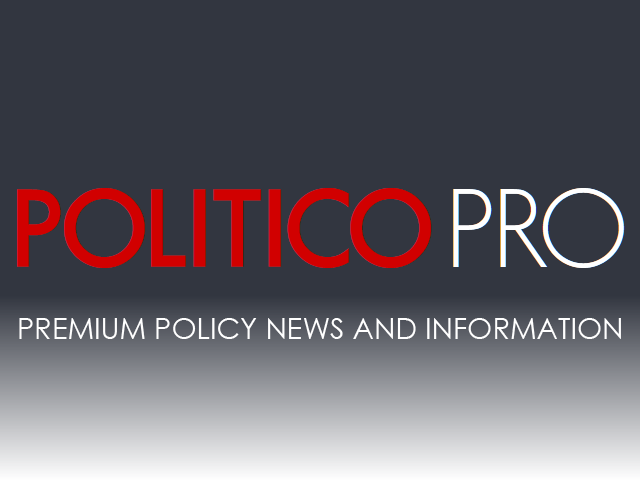 Just recently, POLITICO launched POLITICO Pro, a premium policy news and information resource designed specifically to keep students, faculty and researchers on college campuses in lock-step with the unprecedented pace of developments in our current political climate. With the largest and most expert policy newsroom in the country, our 114 reporters provide universities real-time, interdisciplinary policy news and the ability to interact/consult with students and faculty via email on critical political developments as they are happening. When it comes to pressing political conversations facing the public, Pro has all of a university's bases covered. POLITICO's resource offers broad and granular coverage along 16 unique industry areas: Healthcare, Education, Energy, Environment, Immigration, Tax, Technology, Financial Services, etc.